Steve McCurry has been at the forefront of human interest photography for over three decades. He has covered incredible weighty topics: conflicts in Afghanistan and the middle east, environmental impact on global communities, lives of coffee growers. 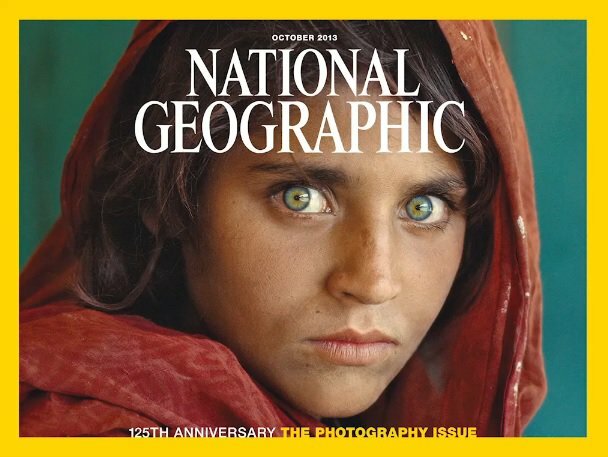 Steve McCurry’s Afghan girl is one of the world’s most recognizable photographs.